Avoid sizzling summer days or bitter winter winds by scheduling their heating, air conditioning repair services at Caskey Heating & Cooling located in Belmont, North Carolina. 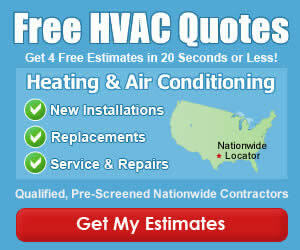 Their family-owned-and-operated company specializes in HVAC service and installations for all makes and models of heating and AC units. They strive to provide quality workmanship at affordable prices, and stand out from the competition because we do not believe in tripling our prices to meet quotas. With more than 25 years’ experience, they can offer you peace of mind when repairing or replacing your heating and cooling system. That’s right, for just $39.99 one of their technicians will come to your home or office to perform a check and determine your HVAC problem! If you’re having issues with your furnace, air-conditioning unit, or any other type of HVAC equipment, have a technician at Caskey Heating & Cooling come out and diagnose the issue! Once they know what’s wrong, we’ll fix the problem in no time at all, including leak and fan damages, coil repairs, and motor replacements.